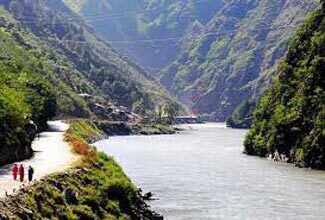 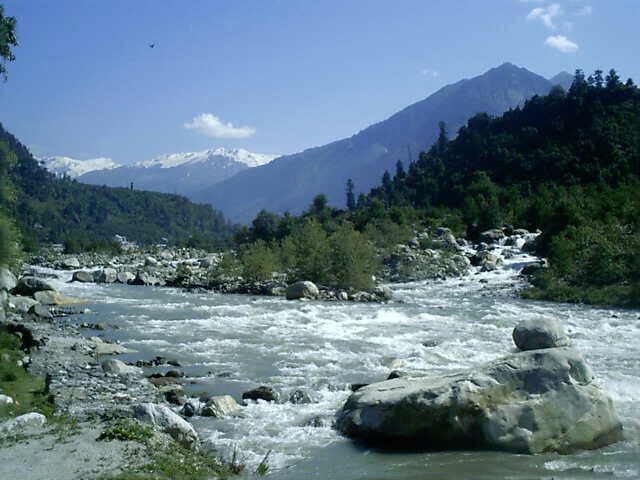 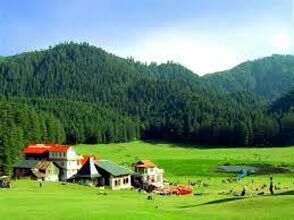 Get ready to visit two of the most beautiful hill stations of Himachal Pradesh, Khajjiar and Dalhousie. 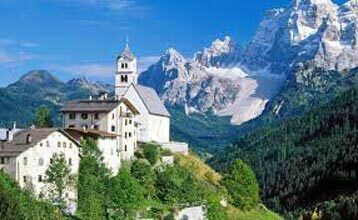 These two towns are blessed with enormous greenery and rich heritage. 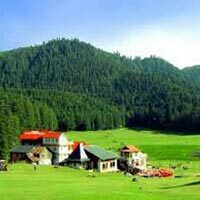 The Splendid Dalhousie Khajjiar Tour takes you to some of the top most attractions of Khajjiar and Dalhousie, like Subhash ki Baoli, Panchpula and Khajjiar Lake.